Left 4 Dead has received an update on Xbox 360, which ... actually, we haven't a clue as to what it did. We've contacted Valve for details regarding the inoculation. Perhaps Valve's statistics have revealed more nasty cheaters that needed to be squished. Update: Valve has confirmed that the title update is the client-side fix meant to address the previously mentioned cheating. No more system link and user-hosted shenanigans for you! 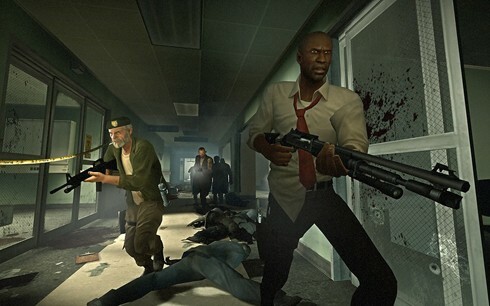 Left 4 Dead receives title update on Xbox 360 [update] originally appeared on Joystiq on Tue, 06 Jan 2009 16:26:00 EST. Please see our terms for use of feeds.